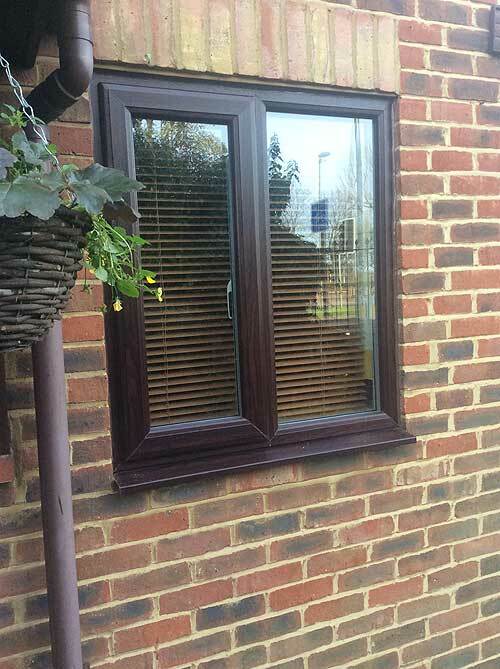 Your windows are the first thing your friends and family see when visiting your home. 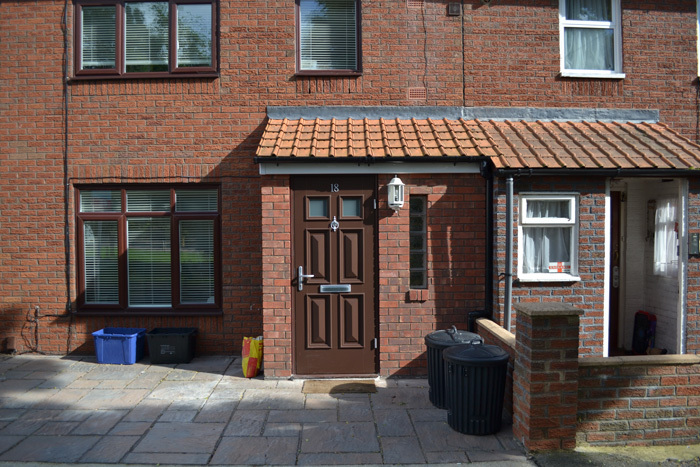 That’s why these should be stylish, elegant and welcoming. 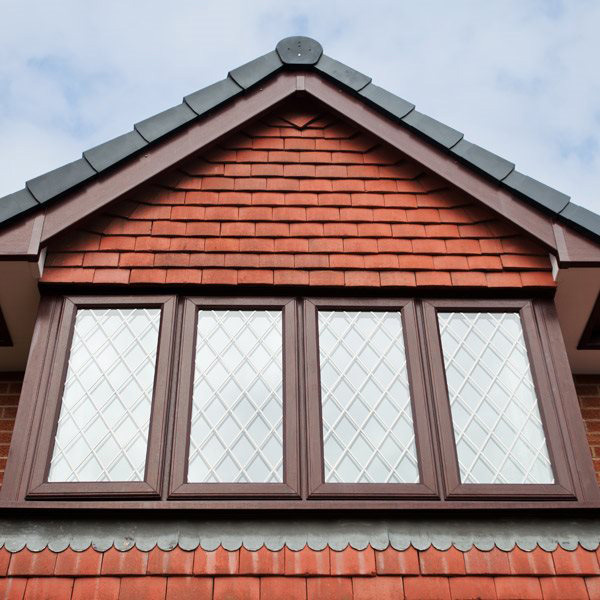 Oriel Windows can offer a huge range of windows, from contemporary to traditional. 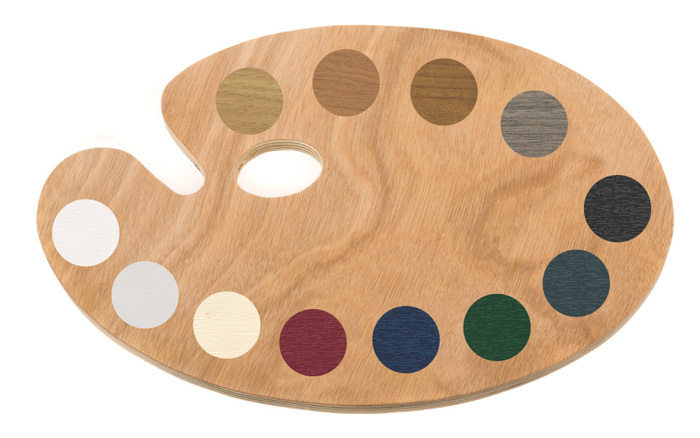 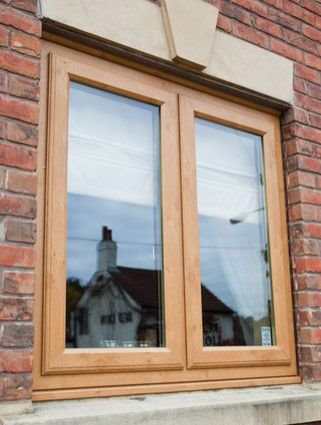 We have windows that will suit any home, available in a wide range of 29 colours in a woodgrain finish, but without the continual maintenance of timber windows. 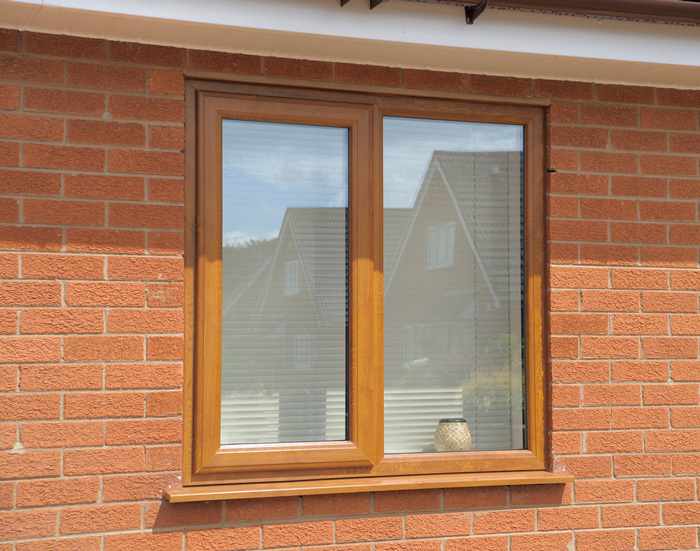 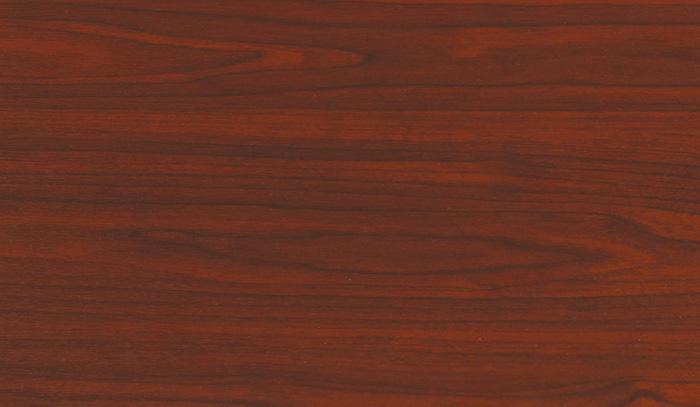 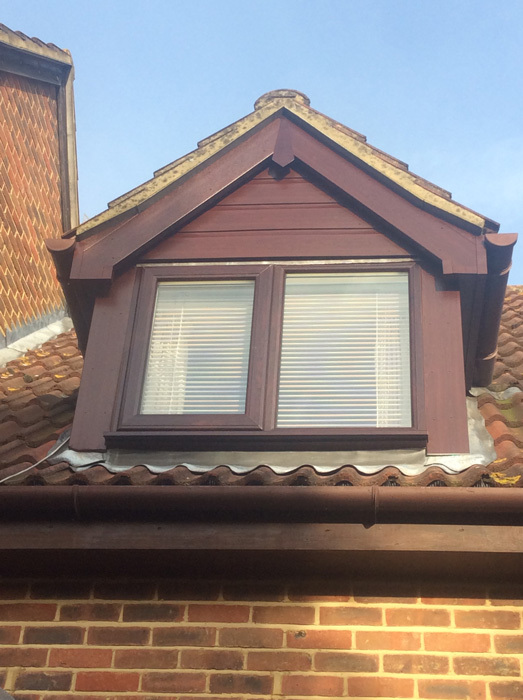 For more information on our woodgrain effect uPVC windows please contact us.